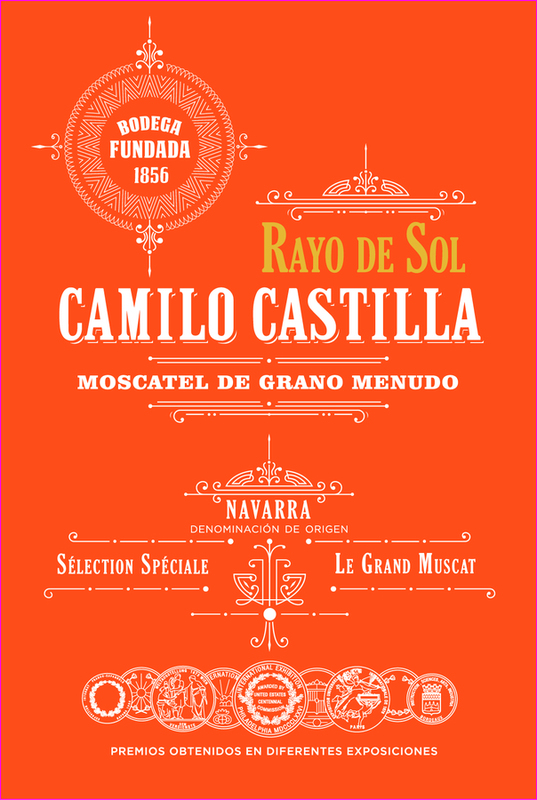 Grape varieties: 100% small grain Muscat. Semi-sweet wine. Winemaking: the essence of our wine is an exhaustive selection of grapes from a special muscat variety over mature in the vine-stalk. The elaboratopn takes place naturally, stopping the fermentation with cold, parcial control till we get 12ºC. Tasting notes: yellow pale colour, with green reflections. Intense aroma and fruity, with a fresh and tasty palate. Pairing(s): octopus, crab, all kind of seafood, grill pig with sweet sauce, incredible with cheeses, it´s a summer wine.